Home / Manic Mondays! • Pretty In Pinky / Manic Monday! 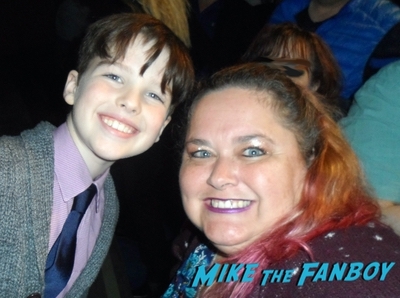 Pinky Meets The Cast of Young Sheldon! Iain Armitage! Raegan Revord! Zoe Perry! Lance Barber! Annie Potts! Montana Jordan! And more! Manic Monday! 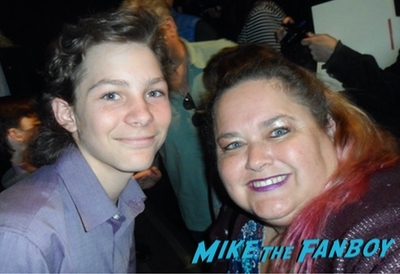 Pinky Meets The Cast of Young Sheldon! Iain Armitage! Raegan Revord! 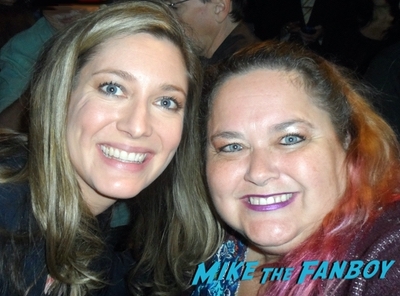 Zoe Perry! Lance Barber! 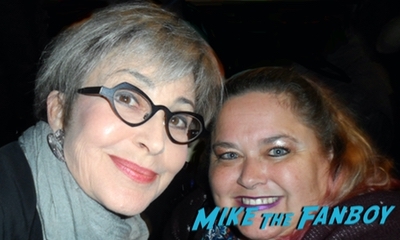 Annie Potts! Montana Jordan! And more! Young Sheldon was one of the biggest surprises of the fall season. The series is shockingly full of heart and is so much fun to watch. The cast of young up and comers is superb! 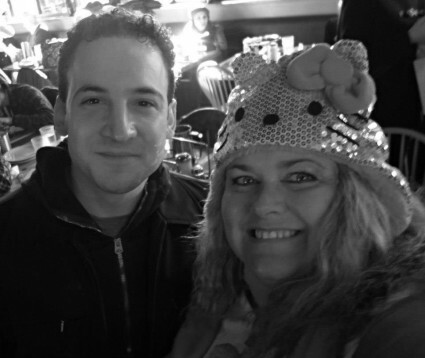 Check out Pinky’s recap from meeting the cast below! Hello, my lovelies. 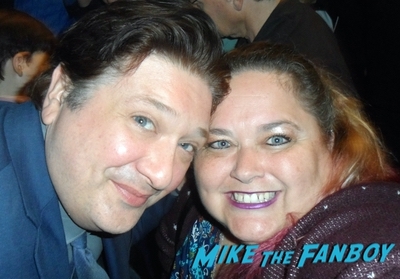 Pinky Lovejoy-Coogan here still excited about meeting the entire cast of one of our new favorite shows. While I realize these aren’t technically stars from the ‘70s or ‘80s like I usually try to focus on, the show is set in the ‘80s (which totally counts, right?). In case you haven’t watched it yet, Young Sheldon is new sitcom based on the character made popular by Jim Parsons on the Big Bang Theory. 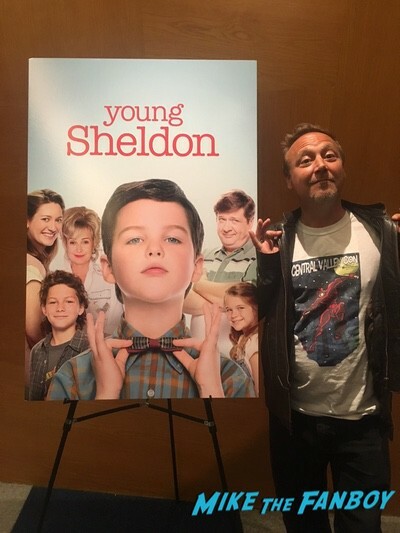 We love Young Sheldon! The show is such is a hoot! Every character is perfectly cast and it’s narrated by Jim Parsons. 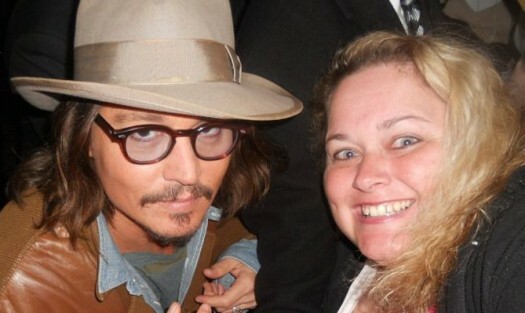 I could hardly wait for the FYC event and I wasn’t disappointed in the least. 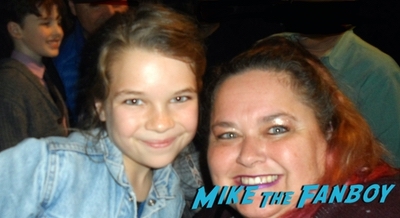 Much appreciation to the cast for being so fan friendly, as I loved meeting Iain Armitage, Raegan Revord, Zoe Perry, Lance Barber, and Montana Jordan. Jim Parsons was also on the panel, but I’d already met him years ago, so I focused on the people I hadn’t met yet. If you haven’t watched this show yet, I highly recommend it (even if you don’t watch Big Bang Theory). 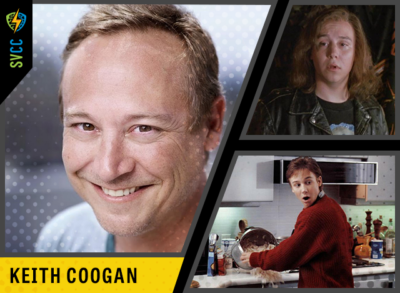 As a reminder, Keith Coogan will be a guest at the Silicon Valley Comic Con this weekend from April 6th-8th. If you’re in the area, please stop by and say hi! Manic Mondays! Pinky Just Wants To Have Fun After Meeting 1980’s Star Lee Montgomery! Manic Monday! Pink Checks Into Grey’s Anatomy After Meeting T.R. Knight! Intern Selfies!